Tire balance and wheel alignment are often micro adjustments with macro consequences. Beyond being a part of routine tire maintenance, keeping everything rolling smoothly affects steering, suspension and ride feel. So it’s worth learning about and keeping an eye out for when things might be out of whack. A wheel alignment and tire balancing often go hand in hand, but they are not the same thing. 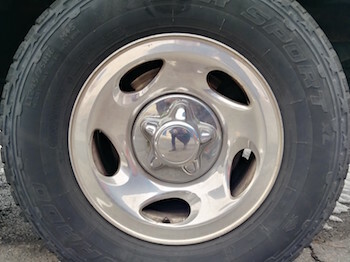 An alignment deals with all of the tires on the vehicle, specifically their angles and their relationship to one another. 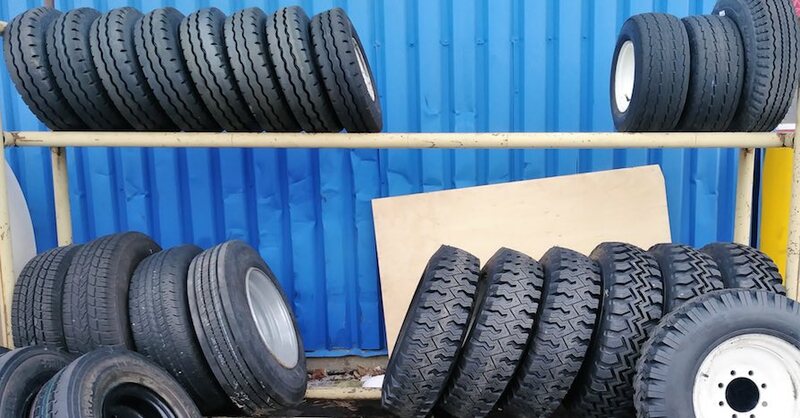 Tire balancing, however, is done on each individual tire. Both alignment and balancing need to be redone every now and then as conditions change: tires wear, suspension components wear and loosen, the undercarriage may be hit, or things simply vibrate out of place after a while. And just as all these components work together, they can also work against one another. A little extra play in a joint might cause a tire to wear irregularly, might cause a vibration that damages suspension … things can easily get out of hand. The idea behind balancing tires is that the tire should be equally weighted all around for a smooth ride. 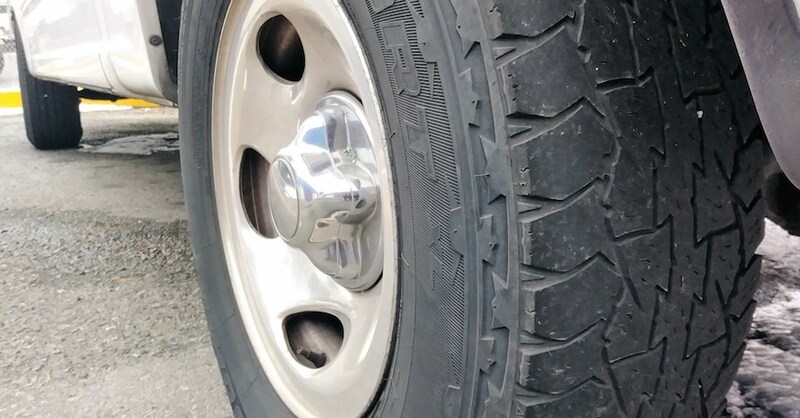 Even brand new tires have small imperfections that require balancing and, over time, tire wear inevitably occurs that necessitates re-balancing. 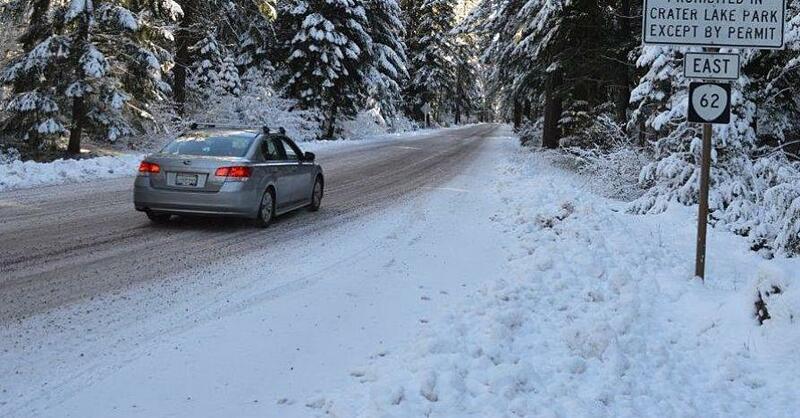 The most noticed first symptom of an imbalanced tire is vibration, especially at higher speeds. It’s usually felt in the floorboards or through the steering wheel. That said, there are a number of other things that may cause vibration, and balancing a tire-wheel assembly can only do so much. For instance, balance can’t correct an out-of-round wheel. Wheel balancing is simultaneously a simple idea and precision work. Machines designed to spin the wheels and sense any weight imbalances are used to pinpoint spots along the rim to install small wheel weights. And while the occasional wheel balance is necessary, there is a lot you can do as a driver to keep everything as it should be. 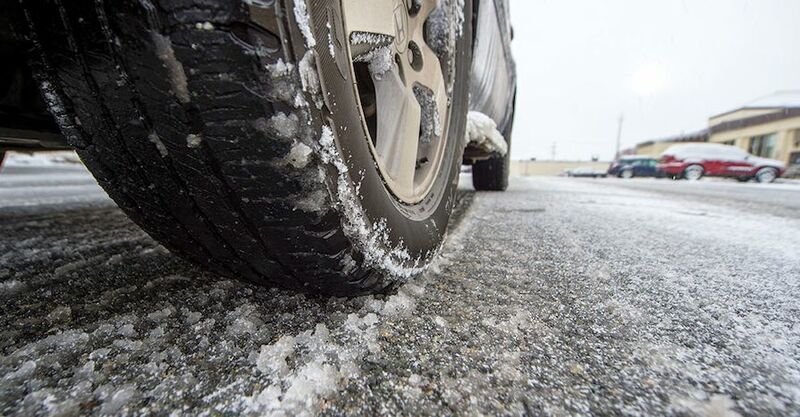 Rotate your tires (a great time to have the balance and alignment checked), keep them properly inflated, avoid hard braking or peeling out, and keep an eye on your tread. They say balance is important in life, and wheels are no exception. Tires do a lot to get you where you need to go, so be kind to them and they’ll take you even further. Check out all the steering and suspension parts available on NAPA Online or trust one of our 16,000 NAPA AutoCare locations for routine maintenance and repairs. 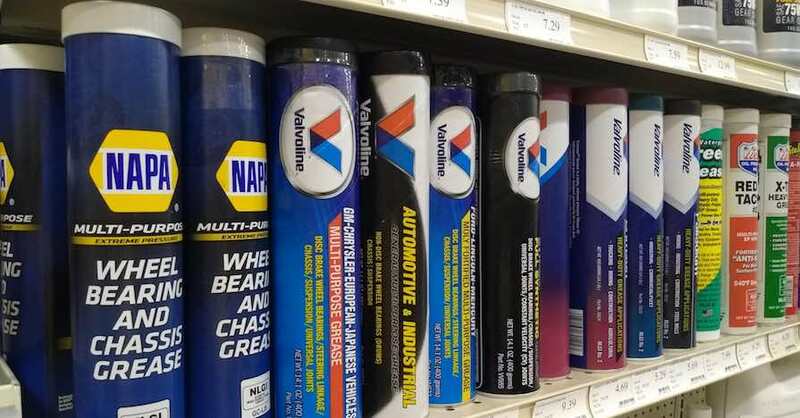 For more information about getting your tires balanced and aligned, chat with a knowledgeable expert at your local NAPA AUTO PARTS store. Photos courtesy of Blair Lampe.